We supply into-plane aviation fuel in all Vietnam airports. 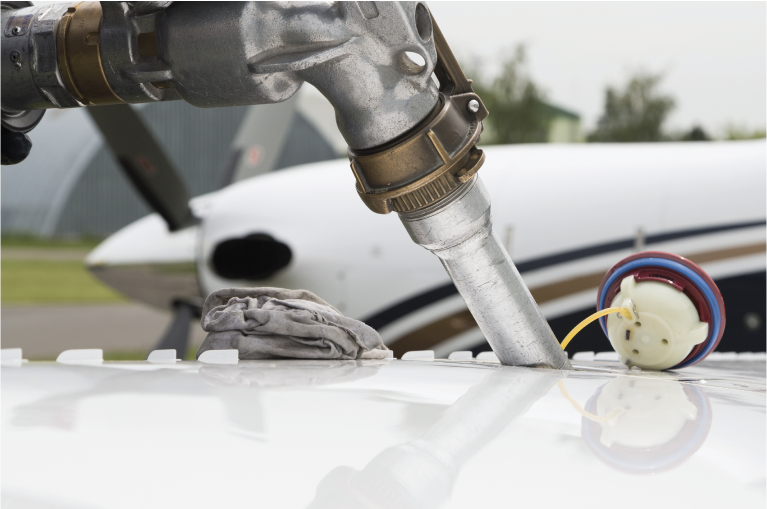 With the fuel cost being the largest direct operating cost of any flight, being diligent when shopping for your aviation fuel is imperative. 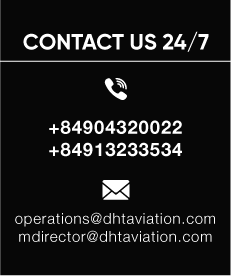 At DHT Aviation, we believe that all savings per liter or gallon reflects hugely on your flight department’s annual fuel bill. Working directly with the local fuel supplier ensures that our clients are getting the best possible value. We also contract with more than one aviation fuel supplier in every location to provide our clients with the best comparative price. This strategy, in addition to the volume of fuel we buy per year, allows us to offer competitive and cost effective rates. The fuel we purchase complies with international standards and tests.